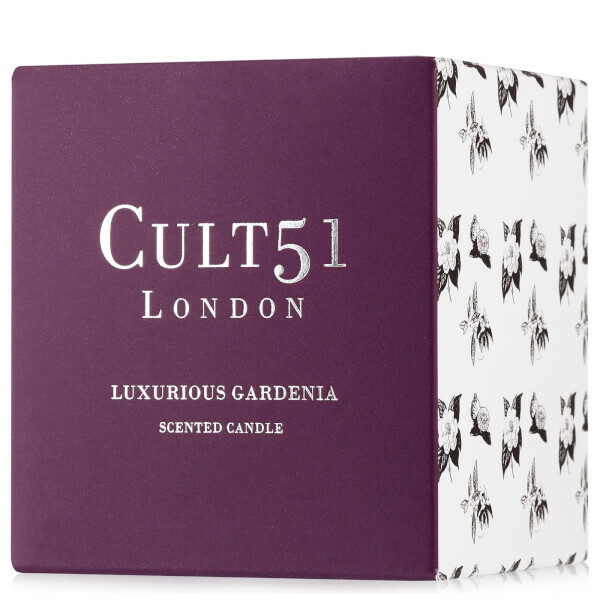 Infuse your home with luxurious floriental scent using the CULT51 Candle. Hand-poured in the UK, the fragrance has a burn time of up to 40 hours and mingles notes of White Gardenia, dewy Green Leaves, Bergamot and Orange Blossom. The candle helps to uplift the senses ad boost the mood throughout the day. Contains: 1-(1, 2, 3, 4, 5, 6, 7, 8-Octahydro-2, 3, 8, 8-Tetramethyl-2-Naphthalenyl Ethanone) Alpha-Methyl-1,3-Benzodioxole-5-Propionaldehyde.